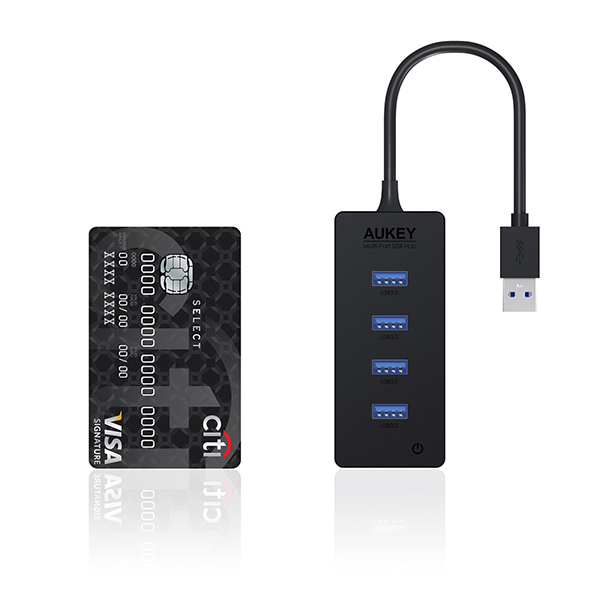 The Aukey USB3.0 Hub is an easy fix for when you’re looking for some extra USB-ports. The four USB 3.0-ports work perfectly and are fast enough for all devices you plug in. 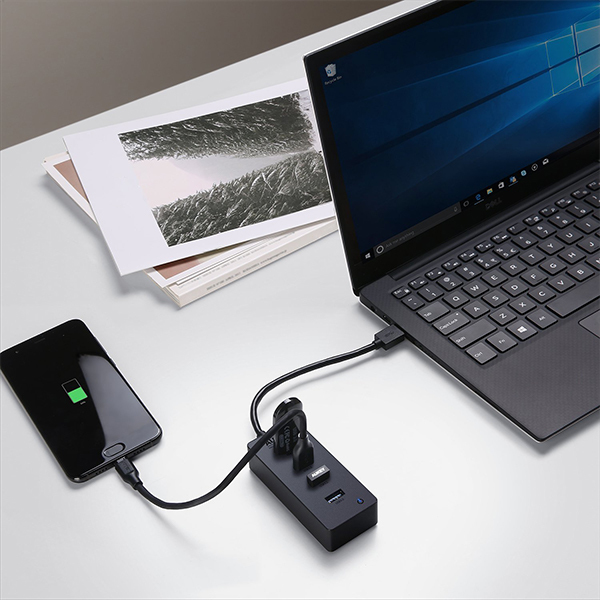 You can find the USB-hub here for under 10$!